Reader's Choice 2016 LAUNCHPAD Award Winning DRY ME is all that and a cup of tapioca. No, really; it is actually formulated with Tapioca Starch to refresh your hair by absorbing oils. After your first use you'll be amazed at the volume and manageability your hair will have. 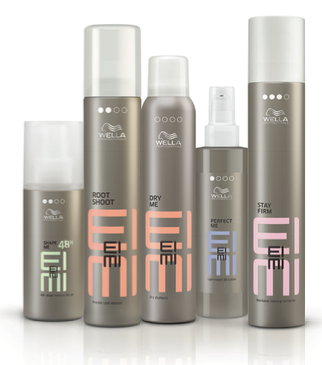 EIMI dry shampoo also gives you matte texture guaranteed to help you achieve any desired look. 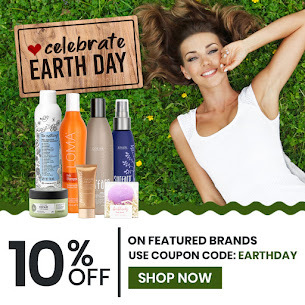 Right now, Beauty Care Choices is offering 25% off during our Style It Sale. Order your "must have" Dry Me today! How To Use: Shake me, spray me, style me. 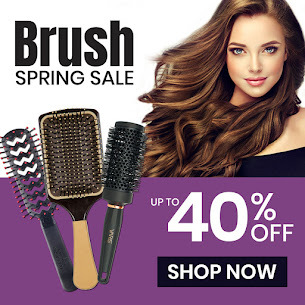 Apply to dry hair and brush through. This product is great for second day hair or for styling braids, ponytails and up-dos. The added texture keeps hair looking fuller and gives it more grip.